Facebook is reportedly looking to move in on Paypal's territory with its own e-money service. 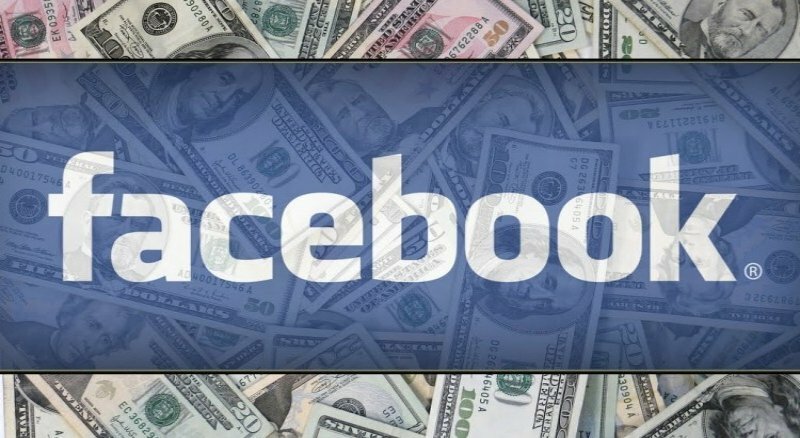 According to a report from the Financial Times, Facebook is currently in an approval process that will allow the company to coordinate real money transfers between millions of users in Europe. Facebook is "weeks away" from being given the proper approvals in Ireland in order to begin the operation, according to the report. Citing sources close to Facebook's plans, the reports said users will be able to store real money on their social accounts and then use it for purchases on the web using a smartphone and likely other devices. Facebook is currently said to be partnering with several UK based financial firms tied to app based transactions including Azimo, TransferWise and Moni Technologies. It sounds as though the company could be attempting to offer a monetary system that avoids traditional methods like credit cards. As some have suggested, an e-money service of this nature could help the company push into emerging markets where alternate e-commerce systems have already proven to be in demand and successful by companies like Tencent. The popular social network recently broke the 100 million user mark in India and it looks as though the company is doing everything it can to continue to capitalize on these growing markets. Facebook likely isn't the first place users will trust their money with and it has failed with its own virtual currency in the past, so only time will tell if the company can convert its social success into the payments space. Facebook is yet to officially confirm the service and there is no word as to whether or not the approval in Ireland is any indication of when that might happen.